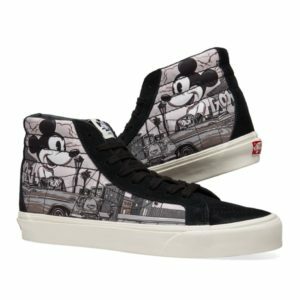 Vans Vault is teaming up with Disney to celebrate Mickey Mouse’s 90th birthday with a collection of kicks. 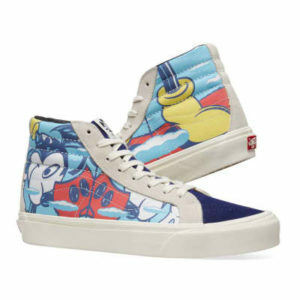 Each one of these sports a unique take on Mickey Mouse produced by renowned artists. 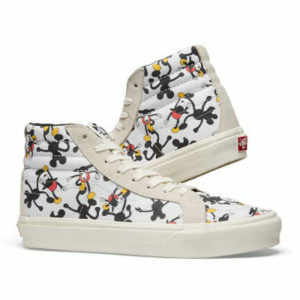 This collection will release globally on Saturday August 25th at select Vans Vault retailers.